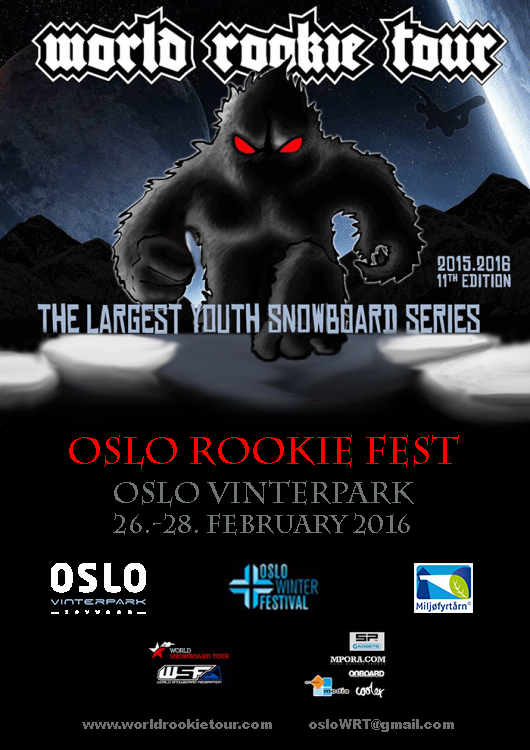 Following last year’s success, the Black Yeti will again stop by in the world winter capital for the 2016 Oslo Rookie Fest. This time, the Norway crew is stepping it up: The World Rookie Tour stop will go down at the same dates and place as the X Games Oslo – from 26th to 28th of February 2016 at the Oslo Vinterpark. Being able to watch the pros, all rookies will get free tickets to the X Games Oslo. But that’s not all: besides participating in a slopestyle contest, the rookies are able to try out many amazing winter sport activities at the Oslo Winter Festival, owned and run by SAHR, which are the same folks as behind The Arctic Challenge, World Champs and X Games Oslo. “This winter, we combine both grass roots and world class sports by staging the X Games Oslo and Oslo Winter Festival. Besides watching spectacular performance at the X Games, everyone is invited to join in what Norwegians love: hanging in the snow and being active! The Oslo Rookie Fest is somewhere in between the grass roots activities and a top-level competition. The young and talented Rookie riders will make a solid bridge between newcomers and established pros“, says Henning Andersen, CEO of SAHR. 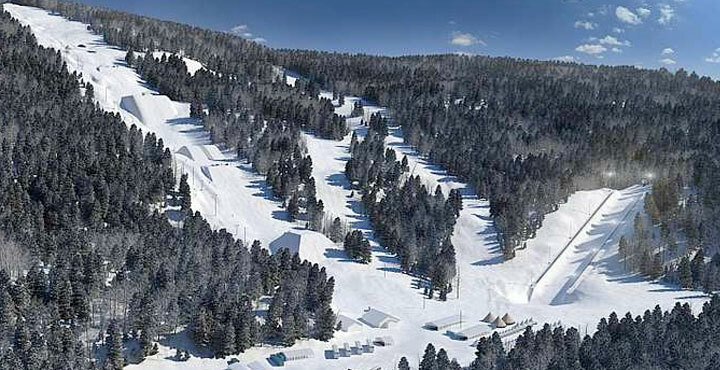 The slopestyle contest will be staged as national level competition as part of the World Snowboard Tour. The organizers are happy to host the event in the home country of the reigning World Rookie Champion Mons Røisland. The Norwegian stop is of big contribution for the World Rookie Tour in which many Scandinavian riders take part every year. “Our ambition is to create the dream weekend for the rookies, to come to the world winter capital, learn new tricks and progress the riding… get a taste of the international scene and go straight from competition to enjoy watching the best action sports athletes in the world at the X Games Oslo. We hope this can inspire many rookies to take the next step towards the professional world of snowboarders, as many other World Rookie Tour riders have done before,” comments Henning Andersen. All detailed info about the contest, accommodation and program can be found in here. !! Final Deadline for registrations: 20th of February 2016 !! 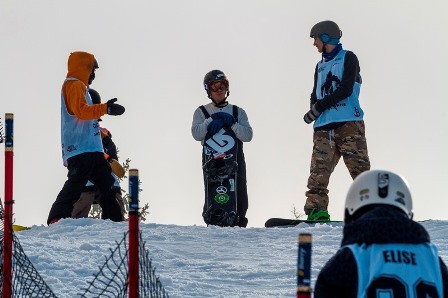 The WSF World Rookie Tour is organized in collaboration with World Snowboard Federation and its National Snowboard Associations, and it is made possible by Red Bull and Volkl Snowboards. You can follow the World Rookie Tour on our international media partners Onboard European Snowboard magazine, Cooler and MPora.